[A] What river features the world's largest hydroelectric dam? [Q] What river features the world's largest hydroelectric dam? 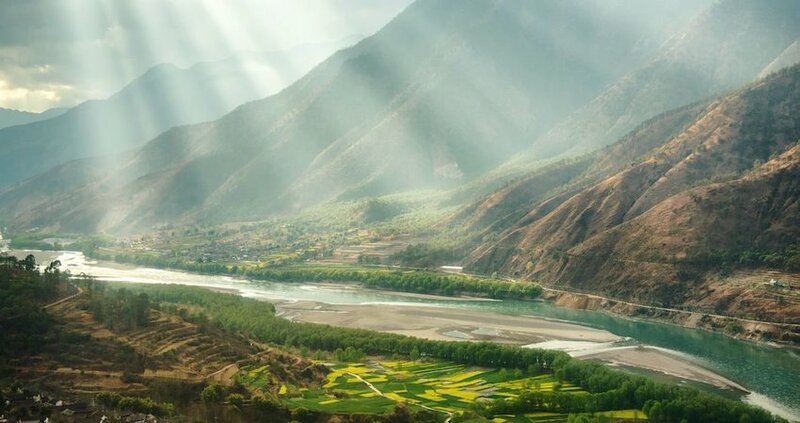 From its source in Tibet’s Tanggula Mountains, the Yangtze River (aka Chang Jiang or Ch’ang Chiang) meanders eastward for 3,915 miles across China before emptying out into the East China Sea. It is the world’s third-longest river—behind the Nile (4,132 miles) and Amazon (3,977 miles)—Asia’s longest, and the longest to flow entirely through one country. These facts make the Yangtze River one of the world’s great watercourses and for centuries it has played a key role in Chinese culture. Here are four more interesting facts about the river. About 8 million gallons of water empties from the river into the East China Sea every second, and the river’s upstream area has a flow of around 70,000 cubic feet per second. Contributing to this water flow are an incredible 700 tributaries, made up of lakes, rivers and streams. The most important of these is the 952-mile long Han River, the Min River and Yalong River. Chao Lake and Shanghai’s Lake Tai also feed the river. The Yangtze once served as geographic border between northern and southern China, and until 1957, there were no permanent bridges. Today, more than 50 bridges and dozens of tunnels provide pedestrian, rail and road connections to the millions of people that cross the water on a daily basis. 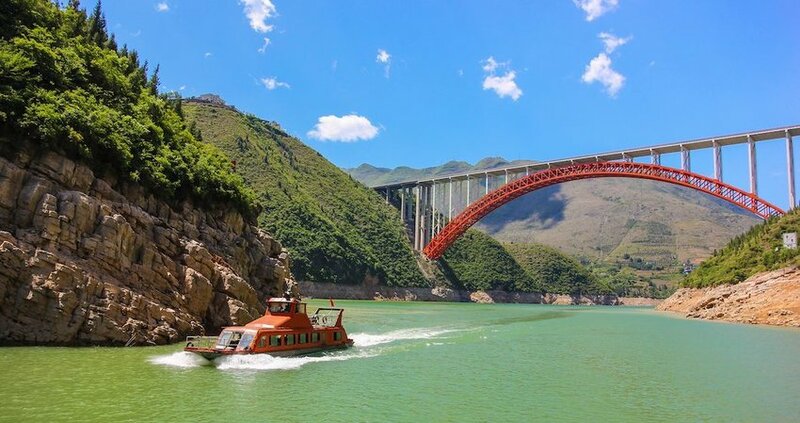 Among them is Runyang Bridge, which with a 4,890-feet-long central span is in the top five longest suspension bridges in the world. The 1,811-feet-long Chaotianmen Bridge is the world’s longest arch bridge. Before the inauguration of the Nanjing Yangtze River Bridge in 1960, passenger trains had to be disassembled and transported by ferry.